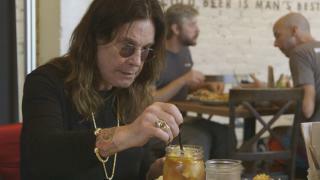 When will be Ozzy & Jack's World Detour next episode air date? 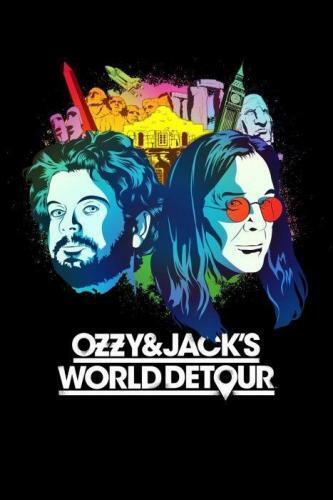 Is Ozzy & Jack's World Detour renewed or cancelled? Where to countdown Ozzy & Jack's World Detour air dates? 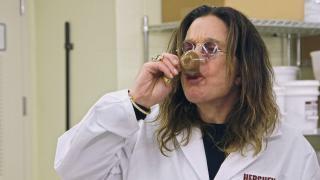 Is Ozzy & Jack's World Detour worth watching? 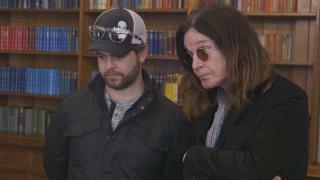 Ozzy & Jack's World Detour stars heavy metal legend, Ozzy Osbourne and his son, Jack. 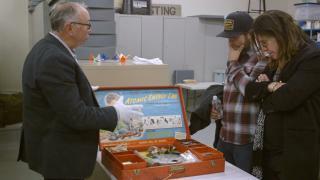 In this new non-scripted series, the self-proclaimed history nerds hit the road in a father-son journey they've waited years to take. There will be no roadies, no tour buses and no boundaries. Just a bucket list of iconic and historically significant spots that includes Mt. Rushmore, Stonehenge, The Alamo, Roswell, The Jamestown Settlement and Sun Studios and a hit list of some fascinating sights and people that they've read about. From a Cold War era Missile Silo to Bletchley Park; from gold miner Rattlesnake Randy's stream of dreams to vintage tank collector Allan Cors' private museum of working war machines, Ozzy and Jack get their eyes and hands on history. Ozzy and Jack venture to historic Jamestown, Virginia. 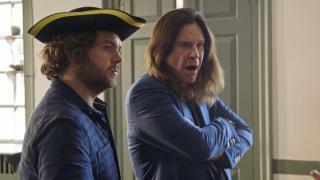 Jack is determined to find out whether any Osbournes were among the first British colonists in America, but Ozzy is obsessed with the idea of that the early settlers (and potentially his distant relatives) resorted to cannibalism. On the road to Jamestown the guys take a couple of detours so they can drive a WWII tank, visit Stonewall Jackson's arm, and shoot their way through Colonial Williamsburg. While on a road trip to Mount Rushmore, Jack and Ozzy engage in a quick-draw shootout, pan for gold, visit Wild Bill Hickok's grave in Deadwood, S.D., go inside a Minuteman nuclear missile site, and come face to face with Crazy Horse. The guys visit the home of all things UFO -- Roswell, N.M., and also stop at the Petroglyphs National Monument, a UFO Museum and the Roswell crash site and debris field. Jack plans a surprise of Ozzy's birthday, despite his father's distaste for surprises. On the agenda: medical oddities, a penitentiary, chocolate-making and a voyage 220 feet underground, where there's a relic from Ozzy's past. Ozzy and Jack's bucket lists tour takes them to the United Kingdom for a stop at Stonehenge, followed by debate over where to next. Ozzy and Jack travel to Japan, where they go in search of a Samurai master and secure an invitation to try their hand at forging a kitana blade; then, Jack wants to get a Tebori tattoo from a legendary tattoo master of the ancient art form. In Washington, D.C., Jack scrambles to arrange a tour of the White House; the guys visit the FBI Training Academy, a local legend known as Little Ozzy, a residence where the Beatles partied, and a park featuring the heads of U.S. presidents. The guys' itinerary in Cuba includes checking out the many 1950s American automobiles, Cold War weaponry, Ernest Hemingway's house and the presidential palace. Jack, however, is set on bringing home a special slice of Cuba in his luggage, and he wants Ozzy to help. 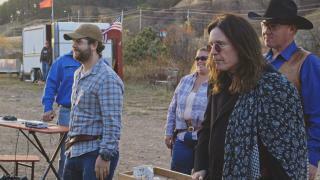 Ozzy & Jack's World Detour next episode air date provides TVMaze for you. EpisoDate.com is your TV show guide to Countdown Ozzy & Jack's World Detour Episode Air Dates and to stay in touch with Ozzy & Jack's World Detour next episode Air Date and your others favorite TV Shows. Add the shows you like to a "Watchlist" and let the site take it from there.